Monster Hunter: World is the first big co-op release of 2018, so it should come as no surprise that we've been putting it through its paces and playing it every chance we get. In case you missed them earlier this week, we did two streams of it and you can catch the recaps after break. We are putting together a Co-Op Review of the game, but we want to be sure we progress far enough along in it so we get past the initial areas and into some of the late-game/higher tier hunts. Thus far, though, Locke, Mike, and I have all been enjoying their time with it. 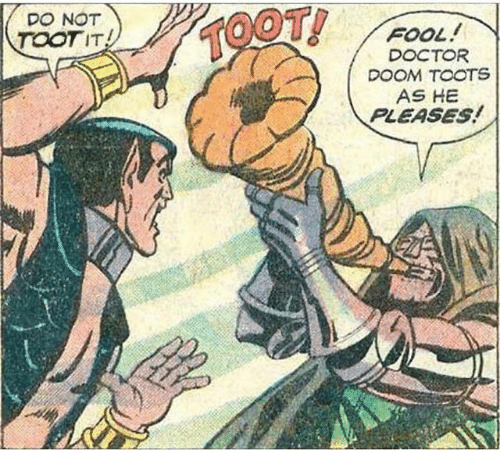 Locke, in particular, is having a blast "doot"-ing his horn. 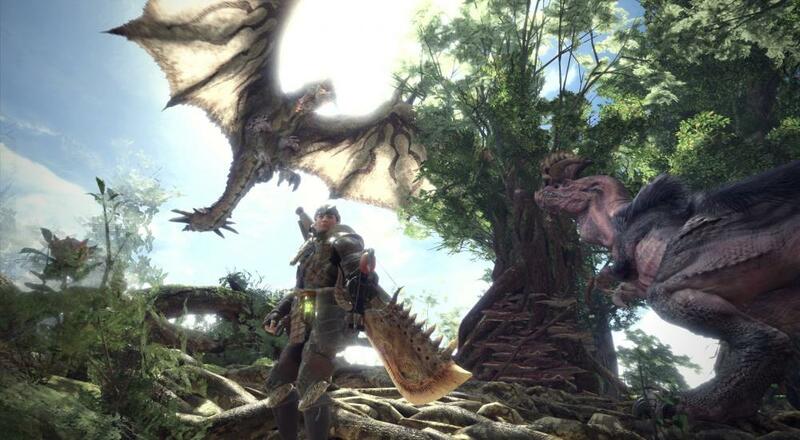 There are few things Locke and I both think could be done better or tweaked to make for a more enjoyable play experience, but as Monster Hunter titles go, this one feels pretty good and not too bad to get into if you're a first-timer. The biggest issue with the co-op we have thus far is that if you want to progress through the story hunts with a friend, there's not exactly an easy way to do so. The easiest route is for one person to complete the quest/hunt and then join the other player. It's definitely not ideal. Fortunately, there are plenty of hunts to do together and you can always just head off on an Expedition for a little free-roam/free hunting in the different game areas. Monster Hunter: World is available now on Xbox One and PlayStation 4. It supports four player online co-op for most of the hunts in-game (some hunts have player restrictions). A PC version is scheduled for a Fall 2018 release.